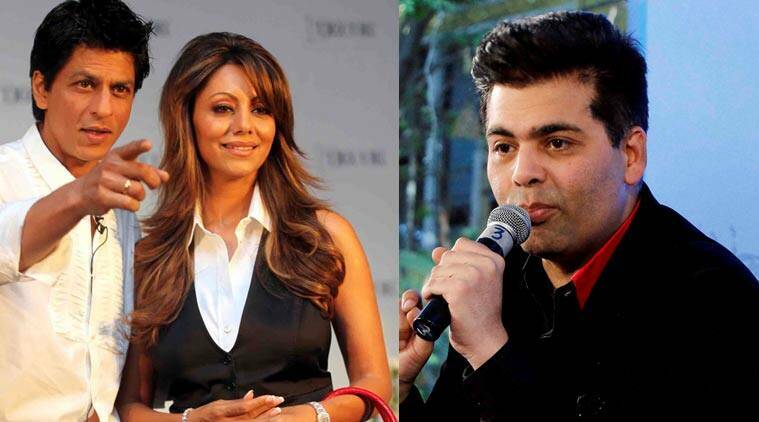 It seems like troubles roam around film-maker Karan Johar. Once again he has landed in a fresh trouble that might end up with him serving five of his precious years in jail. Karan Johar is associated with the ongoing popular TV realty show India’s Next Superstar as a judge and he has been slapped with a legal notice by Delhi government for promoting tobacco consumption. Karan’s production house ‘Dharma Productions’ is associated with the realty show and during the show promotional advertisement of Kamala Pasand Pan Masala(a tobacco brand) has caught the eyes of the health department of Delhi. As per reports, the health department has issued a notice to Dharma Productions Endemol, and Star TV owners on the grounds of Cigarette and other Tobacco Products Act. Advertising tobacco and cigarette brands in the show is a violation of the Cigarette and other Tobacco Products Act, and thereby, the Health Department took the matter seriously. This is second such notice against Karan Johar. 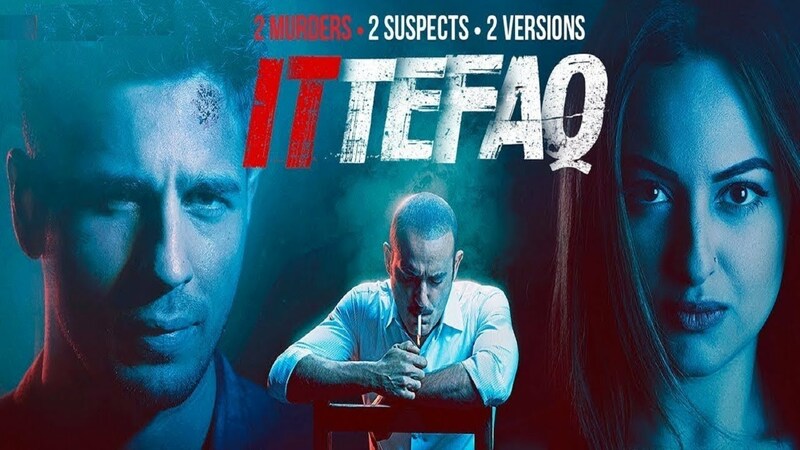 Earlier, the Delhi Health Department had issued a strict agreement notice to Karan, Shah Rukh Khan, Gauri Khan and others for promoting smoking in promotional posters of their film Ittefaq. The Health Department has given a 10-day time to respond to the notice, failing to which will lead to a legal case against all those mentioned in the notice, and Karan will be susceptible to a five-year imprisonment and Rs 2000 fine.